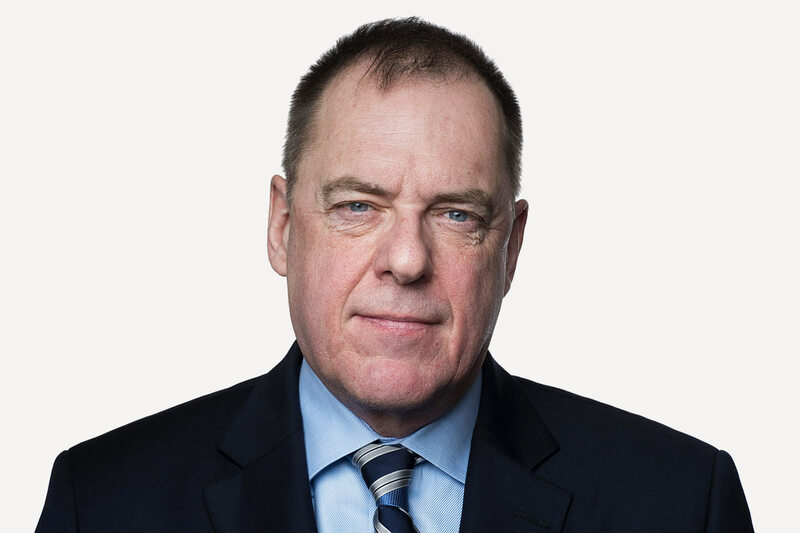 John Ibbitson’s career as a journalist spans more than three decades, two of them at The Globe and Mail, which he joined in 1999. He has served as the paper’s Queen’s Park bureau chief, Washington bureau chief and Ottawa bureau chief, becoming Chief Political Writer in 2012 and Writer at Large in 2015. John writes columns and features that focus on Canadian and American politics and global demographic trends. He is the author of more than a dozen books, including The Landing (winner of the Governor General’s Award for children’s literature), The Big Shift (with Darrell Bricker) and Stephen Harper (winner of the 2015 Shaughnessy Cohen Prize for political writing). In February 2019, McClelland & Stewart in Canada, Crown in the United States, and Little, Brown and Company in the United Kingdom will publish Empty Planet: The Shock of Global Population Decline, co-authored with Darrell Bricker. Empty Planet is also being translated into Chinese, Spanish, Japanese and Korean. John’s work has been nominated for the National Newspaper Award, the Donner Prize, the B.C. National Book Award, the Trillium Book Award and the City of Toronto Book Award, among others. Can Andrew Scheer bring two sides of the Conservative voter base together?